We are going to take domains from wordpress theme authors as an example. They all add sitewide links to their author site in the footer of their wordpress themes. In all cases, the links aren’t “nofollow”. So, they pass google juice. We took the domains from the wordpress theme authors with bestsellers and analyzed their traffic over 9 years. This is the domain link that ca be found in the footer of the websites powered by the Avada theme. As you can see below, there was a sharp drop in 2015. However, we haven’t seen any major google updates in 2015. We also didn’t find any Alexa measurement change. In worst case scenario, let’s imagine this is just a traffic measurement problem. 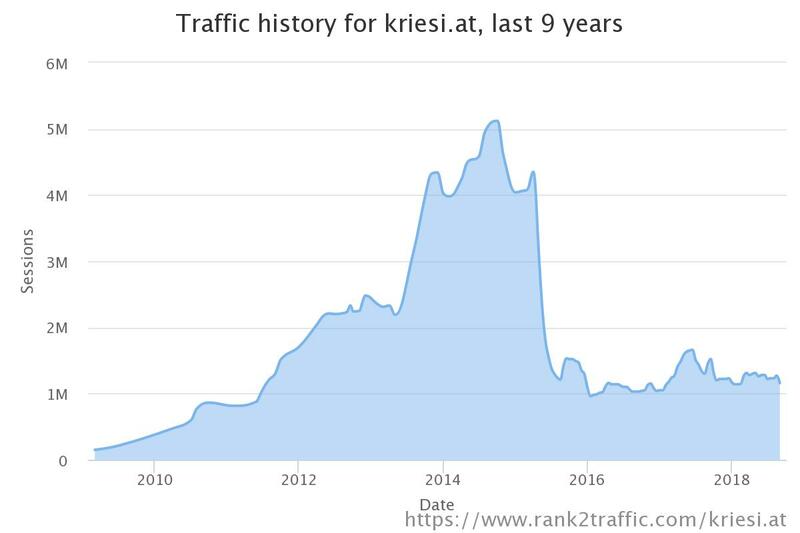 Hence, the website traffic didn’t increase since 2015. Then, we analyzed wordpress.org. There are many themes that feature a link to wordpress.org in the footer. I am sure you have already seen “powered by WordPress”. Quite interestingly we see a sharp traffic drop in 2015 but in the case of wordpress.org, there was a recovery. Anyways, I note that since 2016, wordpress.org web traffic remained steady. This website is the domain of the Enfold theme authors, one of the most sold wordpress theme in the world. Once again, there is a sharp drop that occurred in 2015. 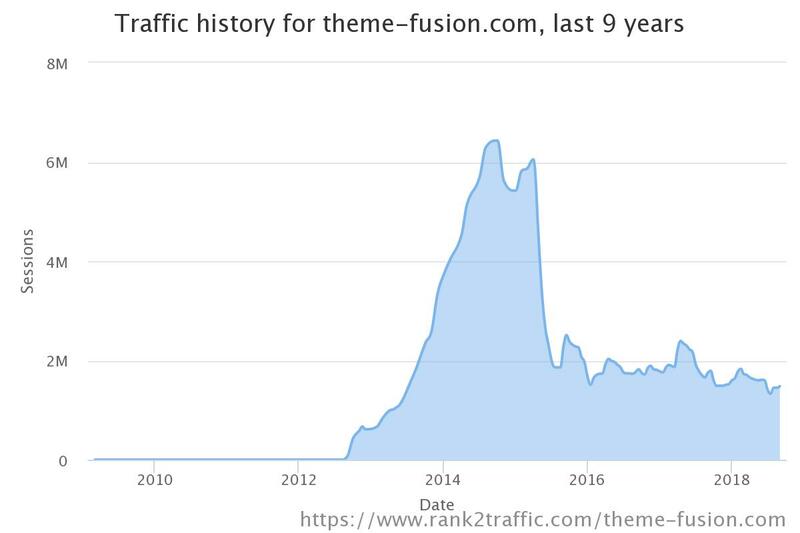 If you carefully look, there is a drop in traffic in 2015 for 3 of the websites. However, it can be a measurement change from alexa.com or an issue with the monitoring site. Many themes have been created since 2015 and maybe the competition is fiercest than what it was before. If it is not an Alexa issue, it would mean to me that sitewide footer links were not taken into account by Google anymore in 2016. 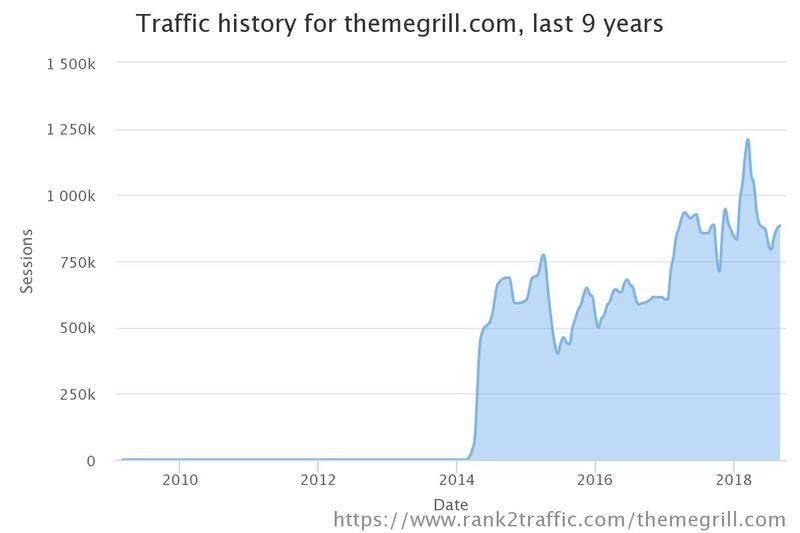 Meanwhile, we can see that the themegrill.com traffic increased after 2015. I also note that there are sitewide links to social media (twitter, facebook, google+) on some websites. Those ones don’t trigger a traffic drop. On top of that, I know that all domains are treated the same by Google. Some people believe that 2012 was a turning point because of 2012 penguin update at Google. However, we see that penguin had no consequences whatsoever on websites benefiting from sitewide footer links. From what we saw, we know that sitewide footer links can’t harm websites. It looks like some websites benefited from it in the past and now, it is now the case anymore.